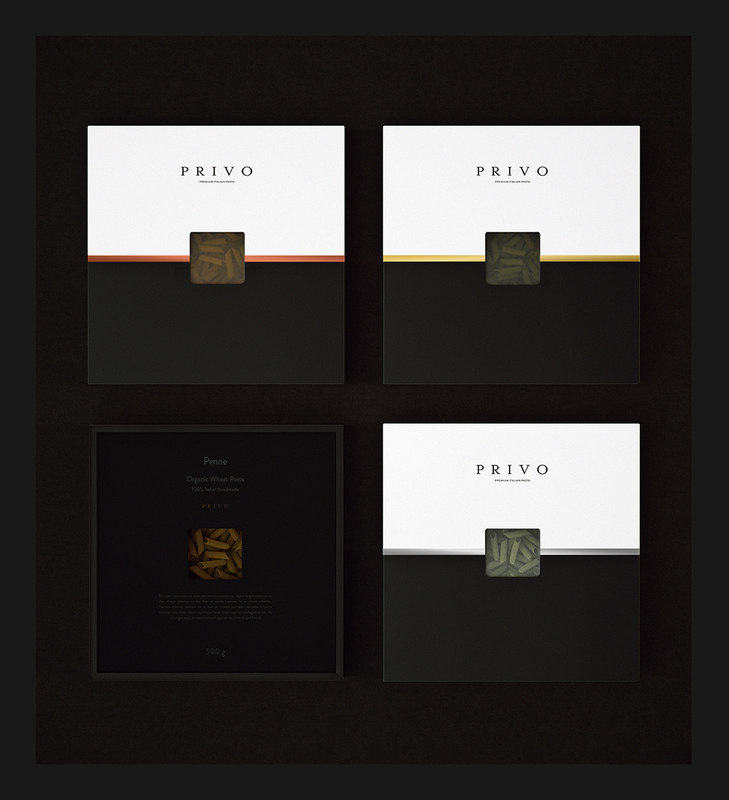 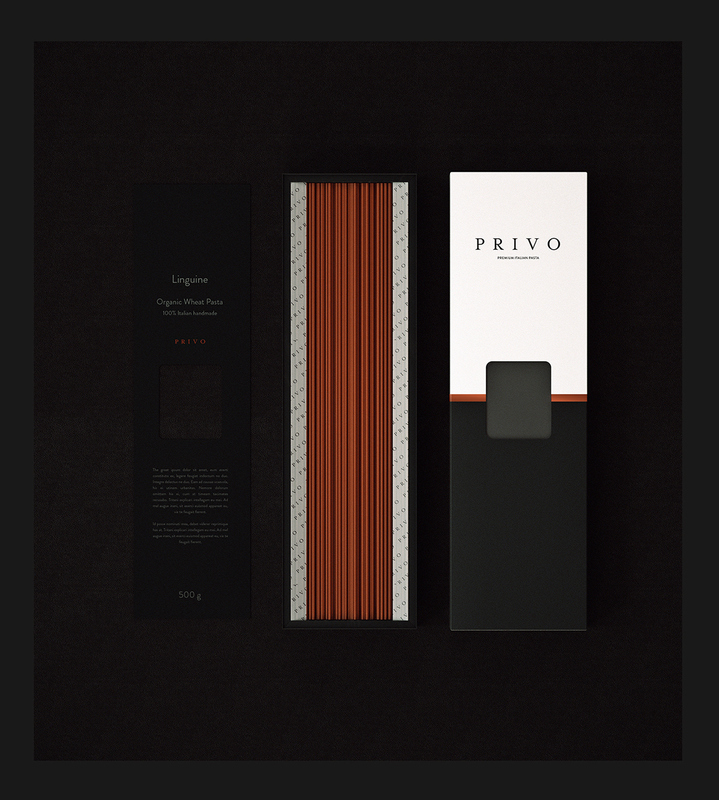 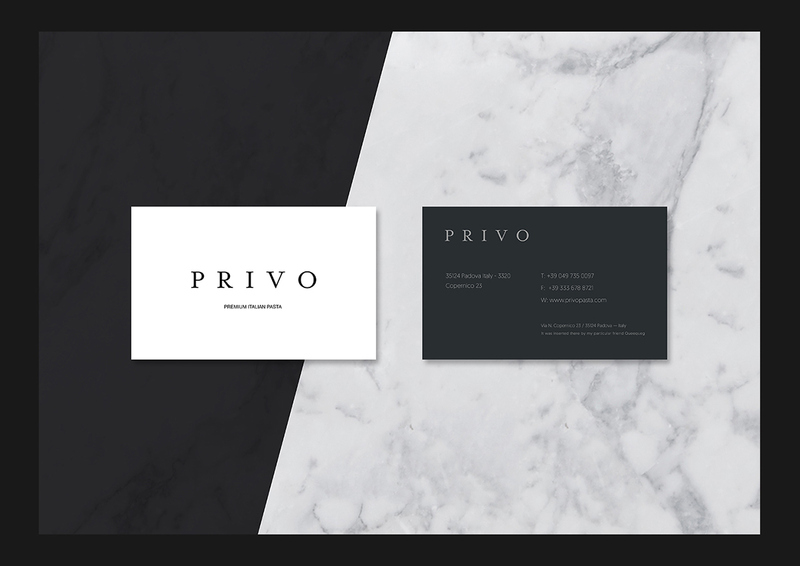 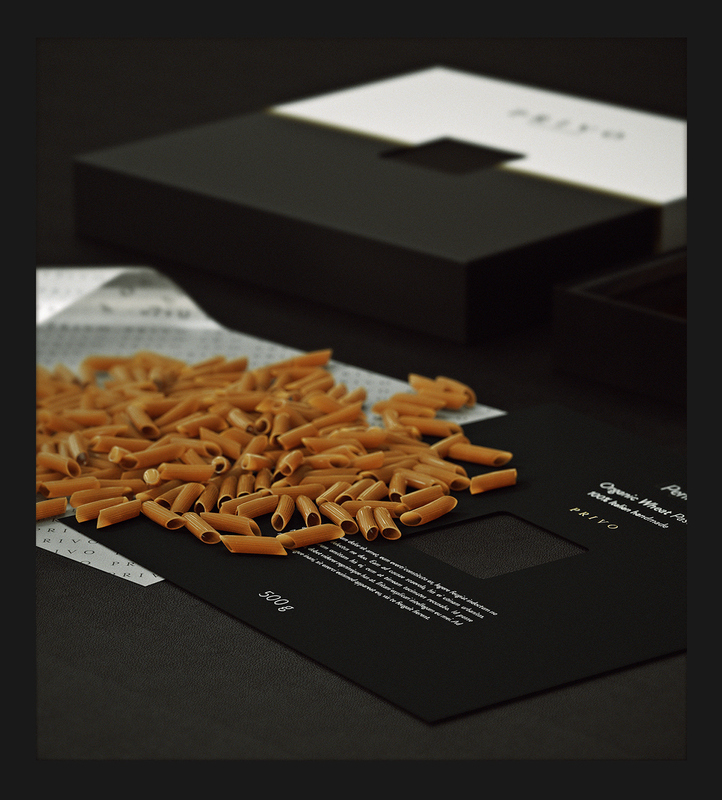 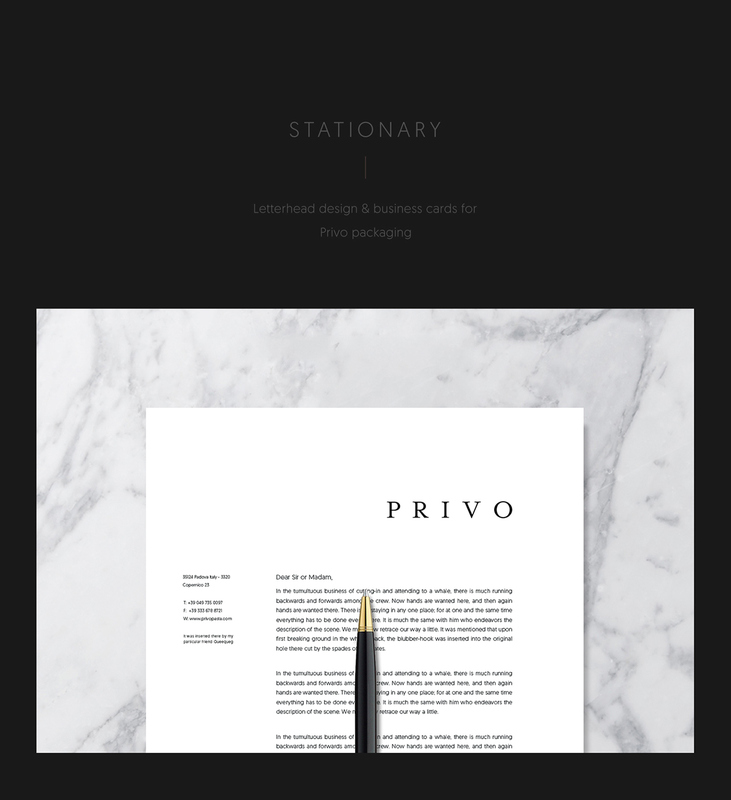 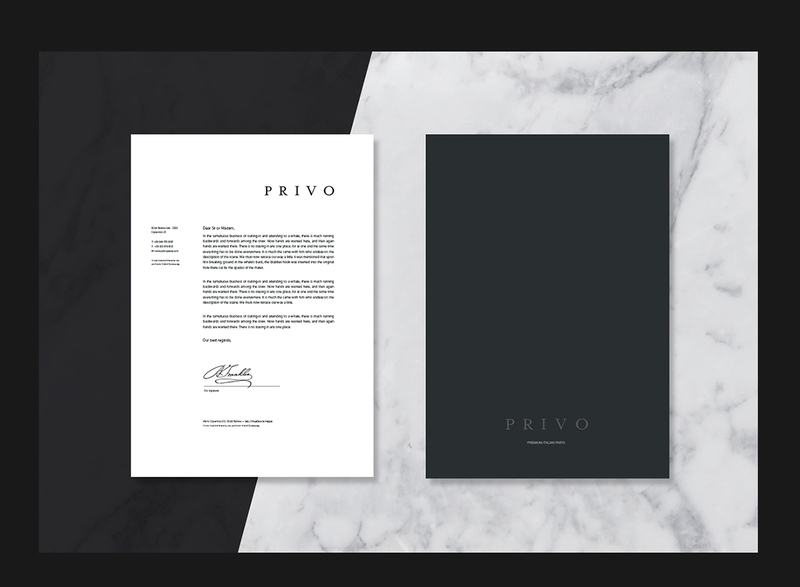 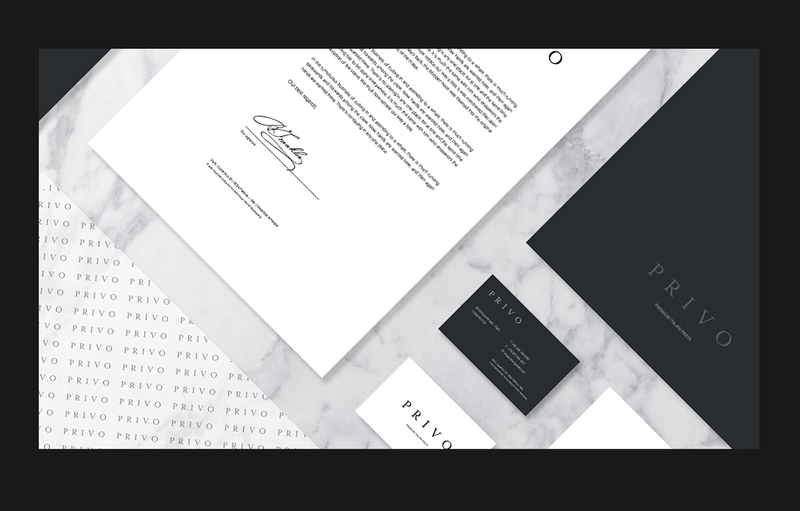 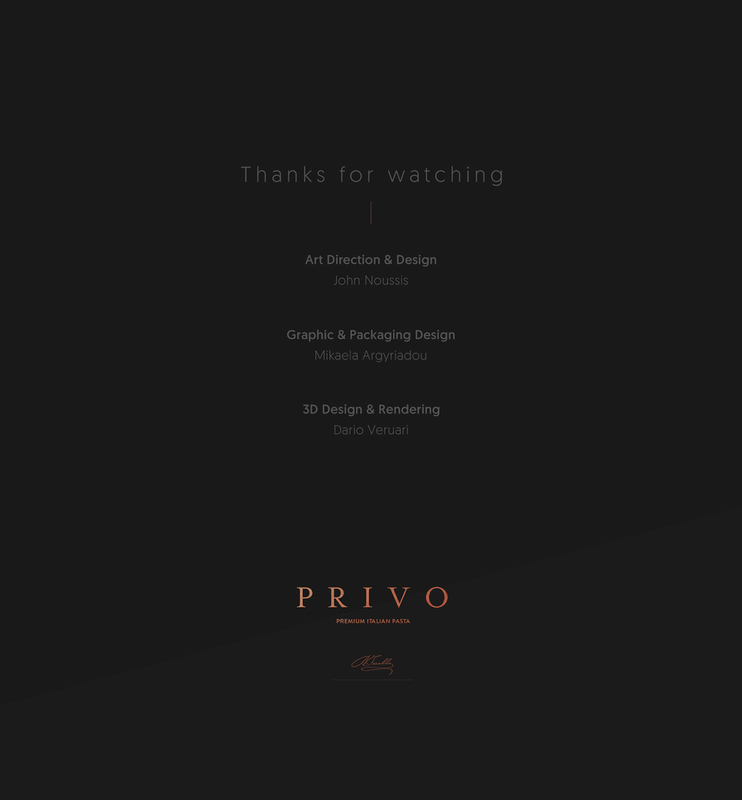 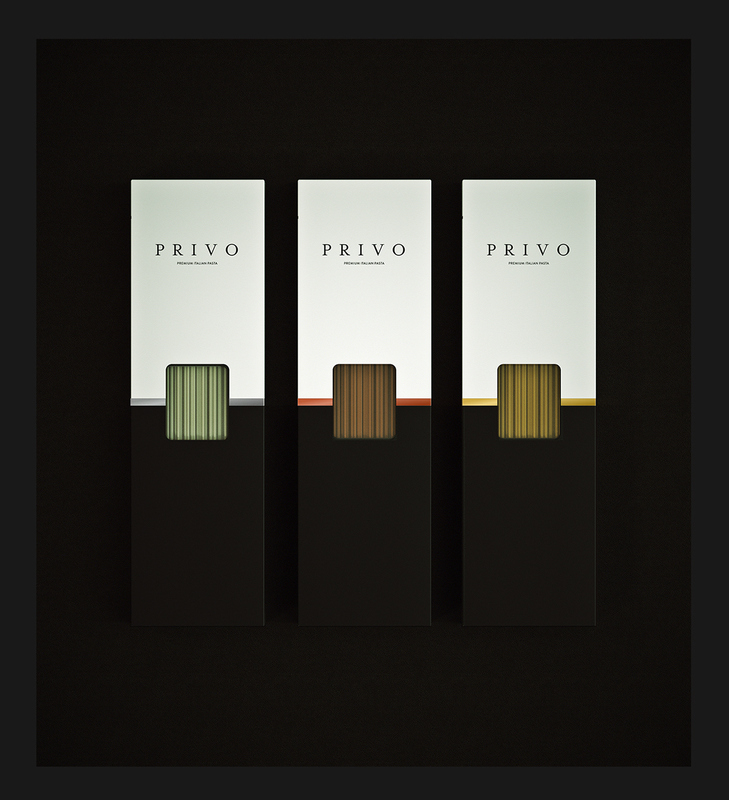 Privo is a premium brand from Padova, Italy. 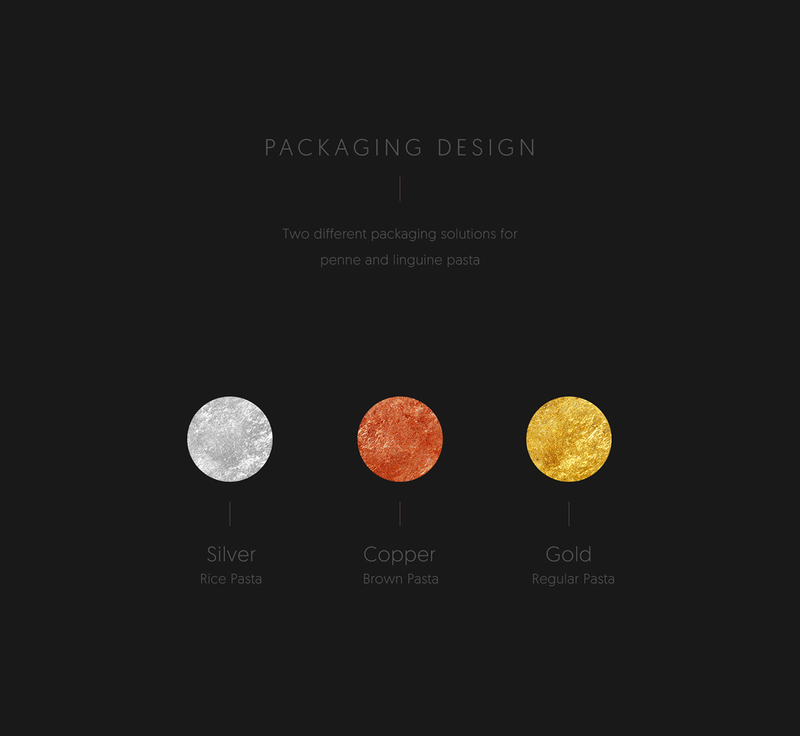 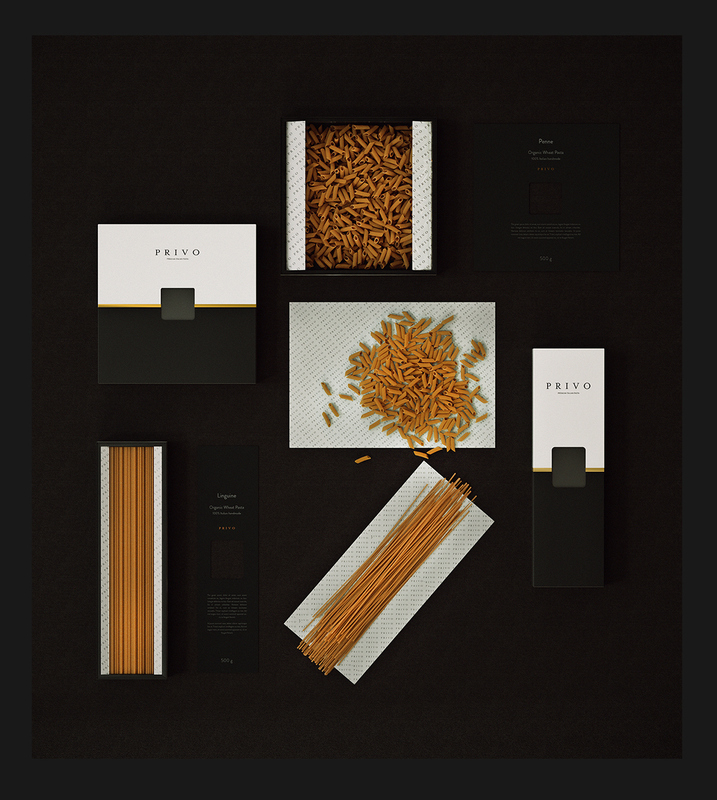 Its aim is to bring value to the Italian pasta and offer a unique experience to those who want to satisfy their love for high quality food products. 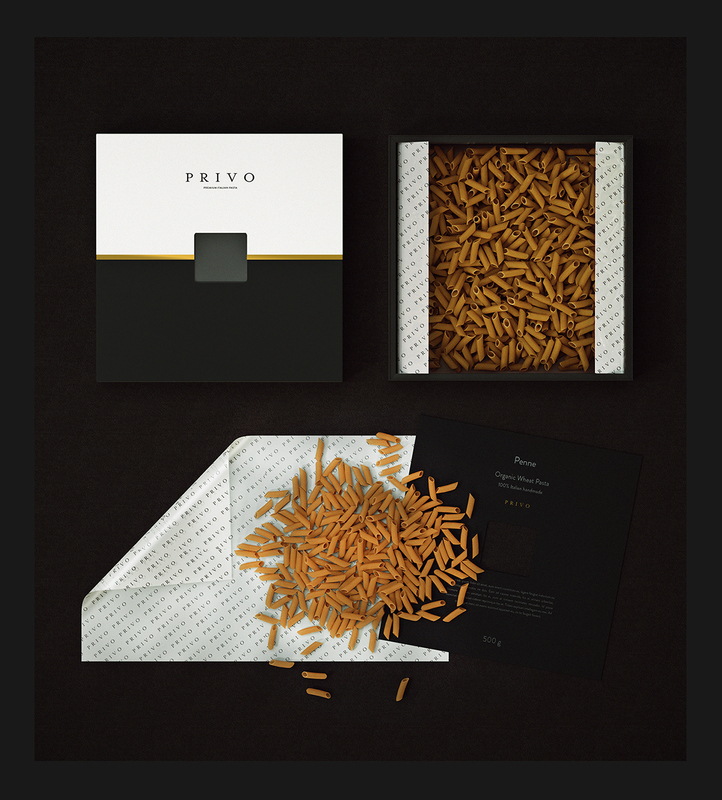 From regular pasta to rice and brown and from penne and linguine to regular spaghetti Privo has a very large range of pasta products.